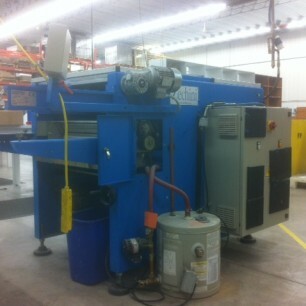 Requiring a Model for Larger Formats? 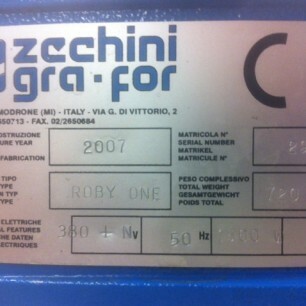 View item #9206, an ’07 Roby 1.1! 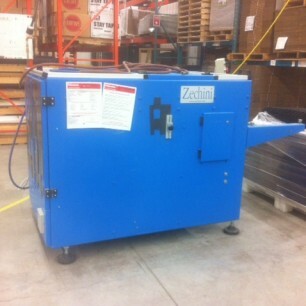 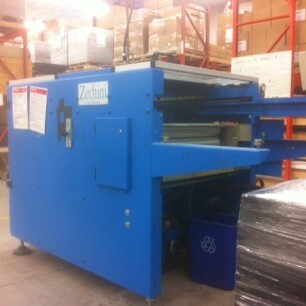 Email us for more information on this Zechini Roby One Automatic Gluing and Mounting Machine, Item #9177!